Green and fresh ideas on how to organize an environmentally sustainable music event: in the amazing International Museum and Library of Music of Bologna Lucy Latham from Julie's Bicycle inspired yesterday our local cultural operators, offering a wide range of hints, examples and food for thought on how to design sustainable events. 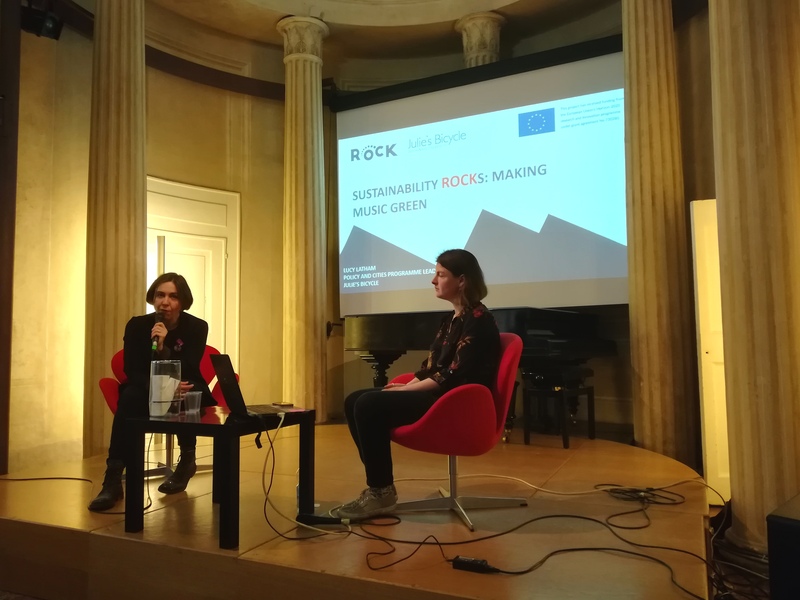 The event was organized by ROCK project in the framework of a series of meetings dedicated to musical entrepreneurship for Bologna UNESCO City of Music. 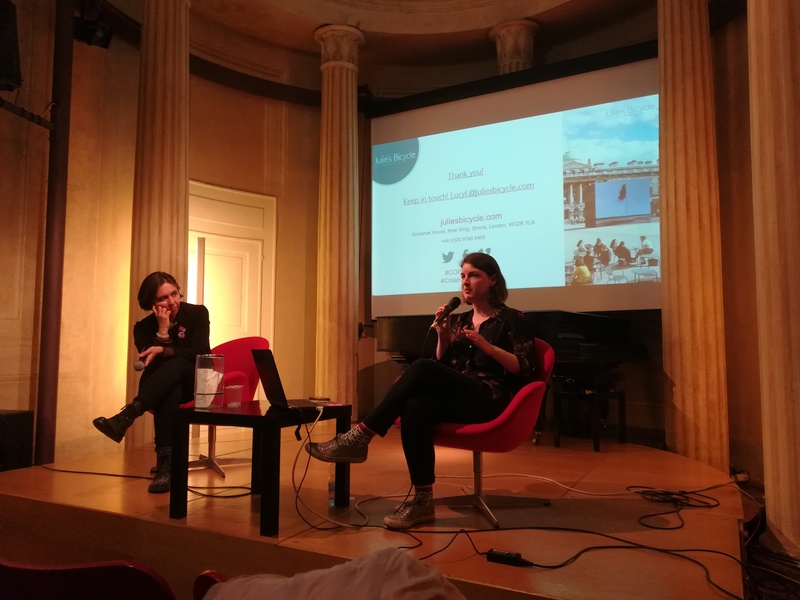 Video and presentations will be soon available on the Bologna City of Music website.